Backing up your Google Drive is simple, easy and super fast. Try Google Takeout. 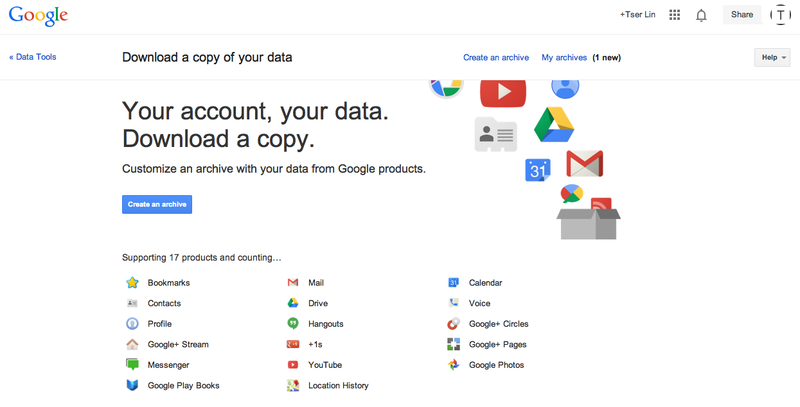 Google Takeout backs up to 17 Google Apps including Gmail, contacts and Calendars. Great way to save your work that you have created in your drive – especially if your documents are a combination of planners, forms and assessment spreadsheets.